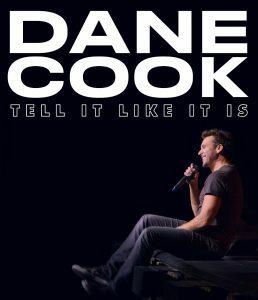 UNCASVILLE, CT (December 10, 2018) – Dane Cook, one of the most prolific stand – up comedians and a versatile actor, announces the Tell It Like It Is Tour. 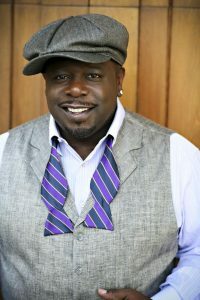 His first full – scale tour since 2013, Cook will bring his dynamic sense of humor to Mohegan Sun Arena on Saturday, October 19th at 8:00pm, presented by Comix Mohegan Sun. Party into the New Year in the Uncas Ballroom, watch Kesha perform in the Mohegan Sun Arena and more events throughout the night! 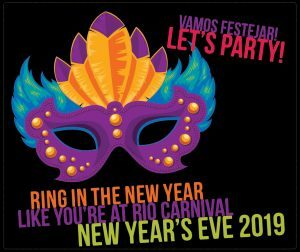 UNCASVILLE, CT (November 27, 2018) – Mohegan Sun celebrates 2019 with some of the biggest, over – the – top New Year’s Eve celebrations taking place all evening long on Monday, December 31st. 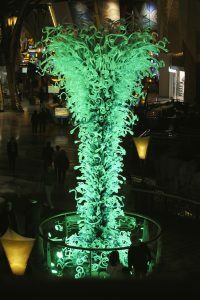 Ring in the New Year with incredible nightlife, parties, entertainment and more! Plus, an extravagant countdown finale when the clock strikes Midnight! 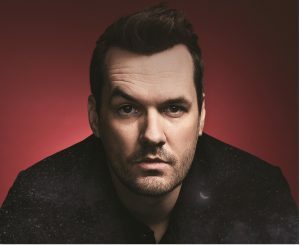 UNCASVILLE, CT (August 27, 2018) – Jim Jefferies is one of the most popular and respected comedians of his generation, entertaining audiences across the globe with his belief – challenging and thought – provoking comedy. Recently named one of the top five touring comedians in the world, Jim Jefferies will be bringing laughter to Mohegan Sun Arena on Friday, October 26th at 8:00pm. 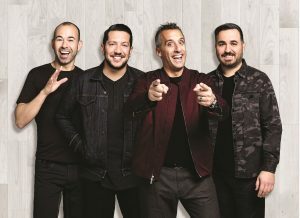 UNCASVILLE, CT (June 28, 2018) – Veterans of SNL: Jon Lovitz, Darrell Hammond, Chris Kattan & Finesse Mitchell bring an evening of stand-up to Mohegan Sun Arena on Saturday, July 28th. Presented by Comix, the hilarious former SNL cast will be live at 8:00pm. UNCASVILLE, CT (June 5, 2018) – Stand-up legend and one of the most successful comedians of all-time Jeff Foxworthy returns to Mohegan Sun Arena on Saturday, September 1st. Get ready to laugh when Foxworthy brings a night of hilarious stand-up comedy beginning at 8:00pm! UNCASVILLE, CT (May 17, 2018) – Sebastian Maniscalco has added another date to his “Stay Hungry” international tour stop at Mohegan Sun Arena. The comedy star will now be live in the Arena for back-to-back 8:00pm shows slated for Friday, November 2nd and Saturday, November 3rd.